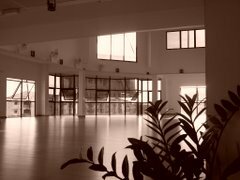 Living Arts Dance Studio: We have moved! Giant Hypermarket, Bandar Kinrara, Puchong. Thank you & Hope to see you at our new studio.